Today is the day! 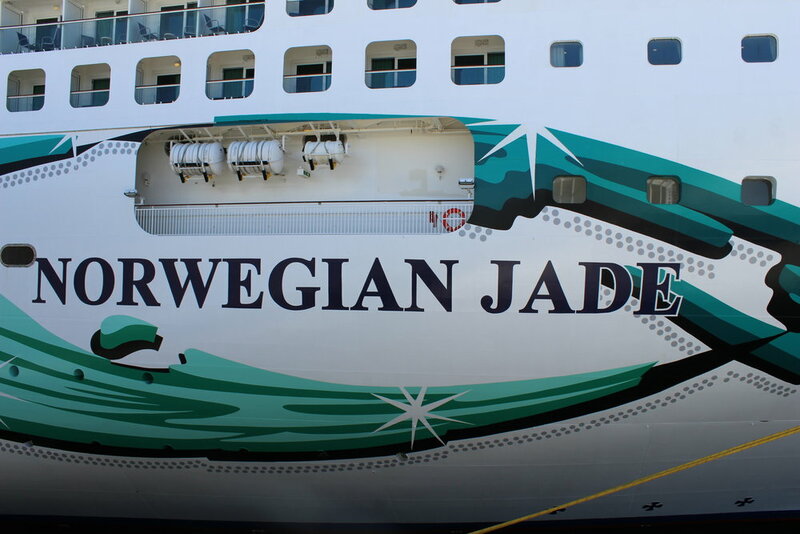 Today we board the newly refurbished Norwegian Jade! We left our hotel at around 9:30 and arrived at the port at around 10. Our Uber driver was very nice! I even gave him some cruise advice! Once we arrived at the port, we gave our bags to a porter, and made sure to tip him. We were immediately shown to an elevator to go up to the second level. The first thing we did once we arrived in the terminal was go through security. We put all of our bags on the x-ray machine, and walked through the metal detectors. We were the first people in the terminal, so we got through security pretty fast. We then went through the normal check-in process, and were then escorted to the Haven waiting area. Every single person in that terminal was so accommodating! We have a person in our party who is in a wheelchair. They did an excellent job of anticipating her needs, and meeting all of them perfectly. A huge thank you to all of them! After we were escorted to the Haven priority boarding area, it was only about an hour and a half until we boarded. 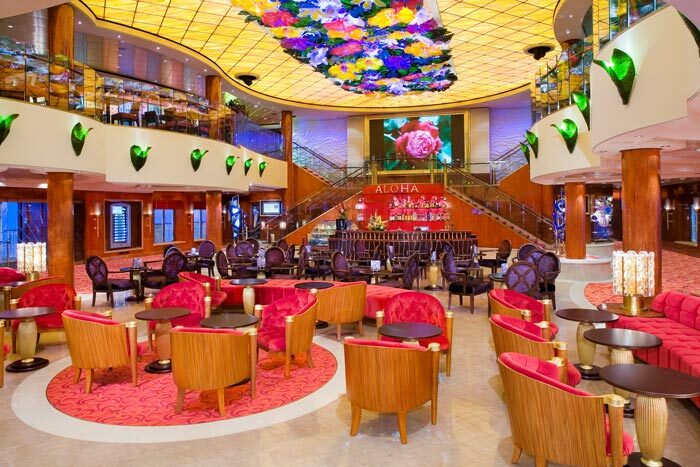 One of the best things about your cruise is when you get to walk on-board on the gangway. We were greeted by a team of very excited people (pictured below). We were then brought to Cagney's Steakhouse for lunch. The food was really good. I got a the Grilled Beef Burger and Fettuccini with Porcini Mushrooms. The burger was really good. The pasta was also very good. It was just the right serving size, and the cheese wasn't too cheesy. It could have used a side of bread, though. 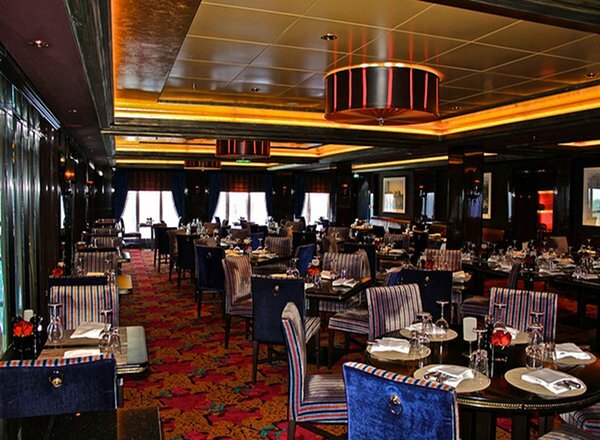 After Cagney's two people in our party went to go get boarding day massages (which, according to them, the hot stone massage is to die for), while I explored the new refurbishments on the ship. Here are some updated pictures below. After exploring and taking all of these pictures, I went to go find our room. We are room number 14508 on the port side. It is a Courtyard Haven suite, so it is right next to the Haven. I surprisingly didn't take any pictures of it, but you can be sure that they are coming. Our room is beautiful. It has two bedrooms, two full baths, and a living room. I am very impressed. If you are staying in a Haven category suite, you get your own butler and concierge. Our concierge, Omar, has been extremely accommodating, and super nice. Our butler, Rizaldy, has also been super accommodating. He has already gone above and beyond and it's only the first day. When we first boarded, our door was super hard to open, and you had to kick it to make it open. He noticed it all by himself, and called maintenance to fix it for us without us having to ask. Thanks, Rizaldy! After dinner, we headed up to deck 7 forward to the Stardust theater for the opening show. The opening show included introducing of the officers, dancers, and a comedian, Arvin Mitchell. Arvin Mitchell was so incredibly funny. He had a few of his own jokes, but he also picked on the audience a little bit. I will definitely catch his show tomorrow night! We then proceeded back to our stateroom to go to bed. Our first day was very enjoyable! 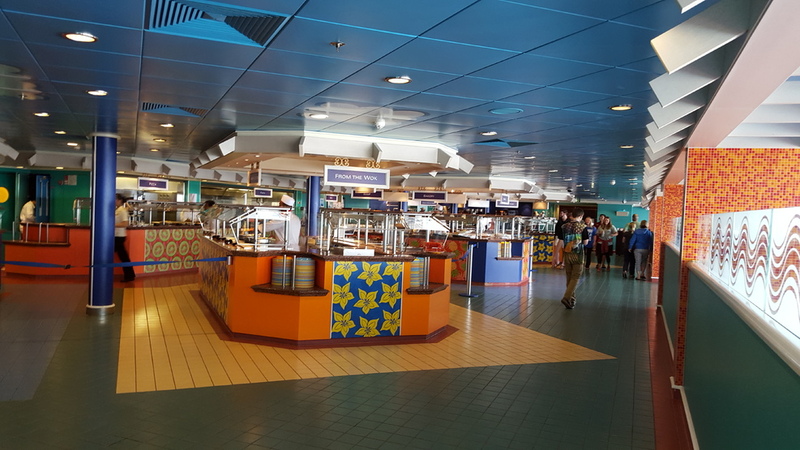 I have found that the Norwegian Cruise Line staff is much nicer then the Royal Caribbean staff.